Let them eat (makeup and perfume inspired) cake. Or cookies. Or both. 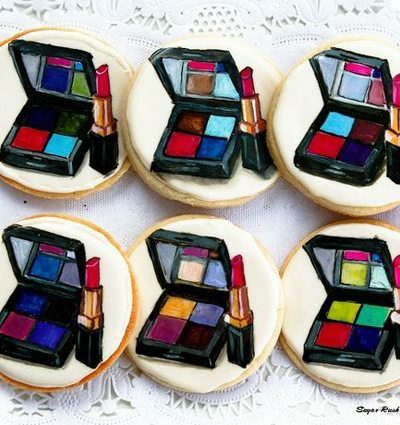 Who says that loving food and being fashionable cannot go together? Feast on these delectable cakes and cookies that have been inspired by gorgeous beauty products... perfumes, lipsticks, nail polishes and even hairdryers, it's all here. And they don't always look like something that's cutesy enough ... Read More about Let them eat (makeup and perfume inspired) cake. Or cookies. Or both.